Can Hemp Weave its Way into Fabric of Florida Farming? 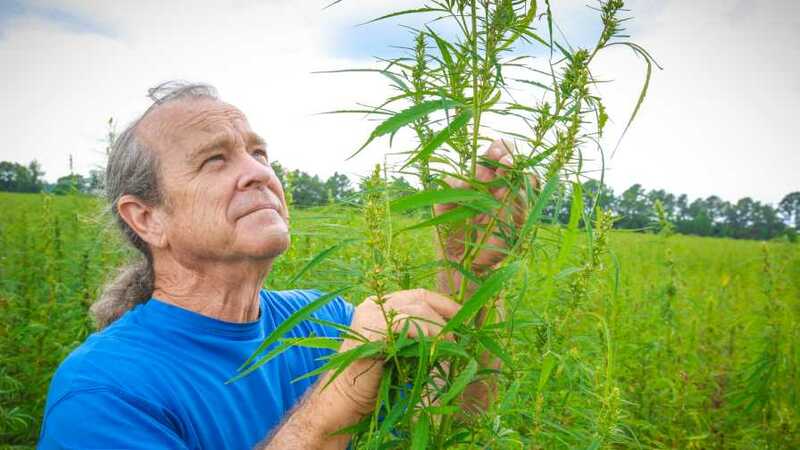 Like many seeking to fill a niche with alternative crops, Bruce Perlowin, CEO of Hemp Inc. in Spring Hope, NC, is hopeful for federal legislation that fully supports the research, production, and distribution of industrial hemp. Meanwhile, Florida researchers are prepping to plant and track the progress of what could become a cash crop for the state. 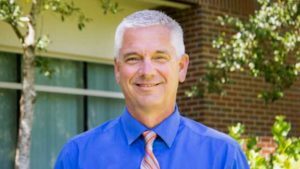 Recently, the University of Florida Board of Trustees gave the green light to UF/IFAS researchers for the development of hemp management and cropping systems. The move was major in showing the university’s commitment to learning more about what could become a valuable alternative crop for the state’s agriculture producers. Industrial hemp, a variety of the Cannabis sativa plant, has been cultivated for many millennia primarily as a fiber and grain crop. In addition, industrial hemp has multiple applications, such as for building materials, plastics, food, skin products, pain relief, and more. Often confused with its cannabis cousin marijuana, industrial hemp contains considerably less of the psychoactive compound THC (less than 0.3% per dry weight) and requires minimal care in cultivation as opposed to the intensively controlled environment necessary for medicinal and recreational cannabis production. A sign of the times, the action taken by UF leaders shortly preceded the filing of a bill by U.S. Senate Majority Leader Mitch McConnell (R-KY) that would remove hemp from the banned substances list and make the crop eligible for crop insurance. Despite playing a bit of catch-up, Florida could be in prime position to cash in on industrial hemp with its unique growing season and markets. Fankhauser says an agronomic team is ready to take on the project and looks forward to commencing with field studies to provide answers for the research goals. “There is solid interest from potential growers and those in the industry for industrial hemp field studies that could lead to the crop being grown in the state,” he exclaims. Robert Gilbert, Professor and Chair of the UF/IFAS Agronomy Department and the lead oversight manager of the industrial hemp pilot project, says that to support the possible future sustainability of an industrial hemp industry in the Sunshine State, preliminary assessment of the crop and cropping systems must be established prior to commercialization consideration. The research program will be seeking to identify productive varieties that can withstand environmental, ecological, and even economic risks. The research team also will study the risk of any hemp plants becoming invasive threats to Florida’s environment. Plans are to establish industrial hemp plots in four different locations across the state. “We are in the process of choosing locations in South, Central, and North Florida to encompass the broad range of climate and soils where hemp may be grown,” Gilbert says. The benefits are many for Florida growers potentially gaining access to an alternative crop that’s so high in demand. The ability to be a local provider of plant material for a burgeoning oil, fiber, and feedstock industry is appealing, but still daunting. There is a learning curve, not only for researchers, but also for potential growers to consider. Given his prior experience with industrial hemp field studies at Purdue University, Fankhauser warns that crop establishment and weed control will be challenging under certain conditions. “Germination percentage of certain certified seed varieties seemed to be variable, which can lead to poor stands and significant weed pressure,” he says. Would you make room on your farm to plant industrial hemp if given the opportunity? Taking the big picture into consideration, Fankhauser says the research team will be looking at plant growth and development on varying soils and climatic conditions. This includes varying environments ranging from southern temperate to tropical. “Day length and temperature differences may play a role in the performance of many of the certified varieties that are available at the present time,” he says. Similarly, UF/IFAS and USDA researchers are currently examining the same environmental factors and their impact on Florida-grown hops. Coincidence? No. Hop plants are part of the Cannabaceae family, too. In order for the UF/IFAS hemp pilot project to officially take off, the research program must get consent from federal and state legislative entities. 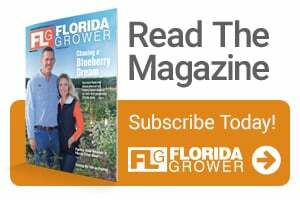 “We still need to acquire approval from DEA to import certified industrial hemp seed as well as from Florida Department of Agriculture and Consumer Services to obtain planting permits for each experimental location,” Gilbert confirms. We’ll be watching, waiting, and hoping for success. Carry on!